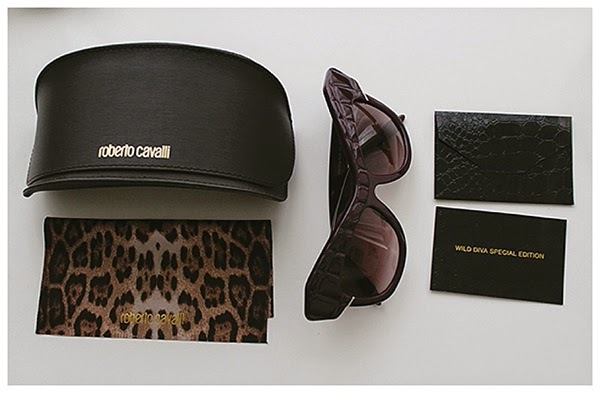 Christmas came early for this glasses wearing, sunnies loving lady! 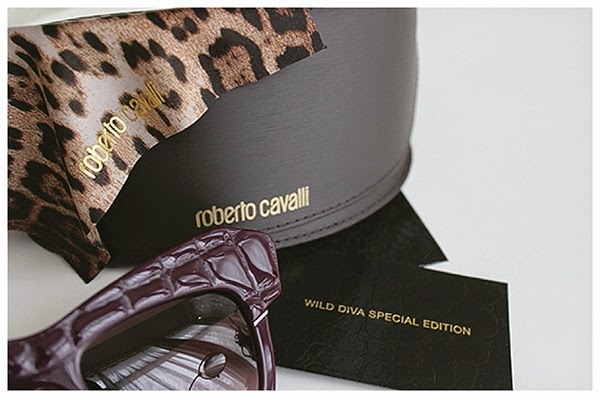 My Robert Cavalli 'Wild Diva' sunglasses from SmartBuyGlasses arrived yesterday! As someone with a wider face than others, large, cat eye frames suit my face best. 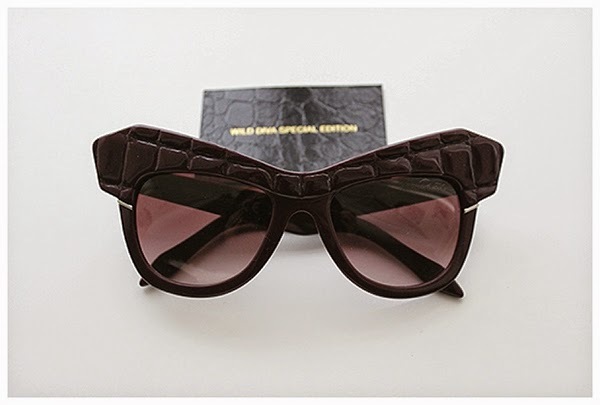 So I was super excited to find an eccentric pair of sunnies that would not only look great on my face shape but suit my personal style perfectly. They will be perfect for the Christmas present we just booked for the end of January! Can't wait to share that one with you! Tomorrow is December, which means it's time to start shopping for the Holidays! 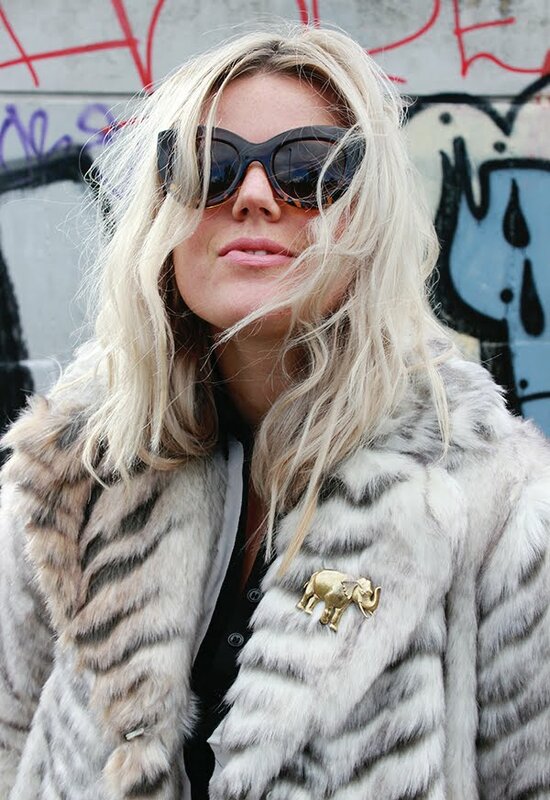 Check out this stylish Holiday Giftguide of sunnies and eyeglasses for the stylish individuals in your life. 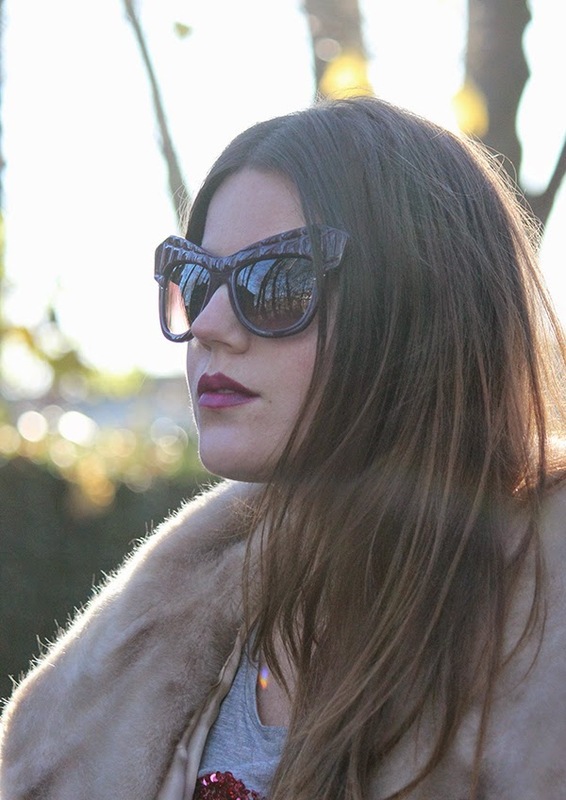 Would you ever wear these bold sunglasses? !